Home » Television News » Ishqbaaaz: What Shivaay aka Nakuul Mehta said about Anika aka Surbhi Chandna and the show will give you goosebumps! 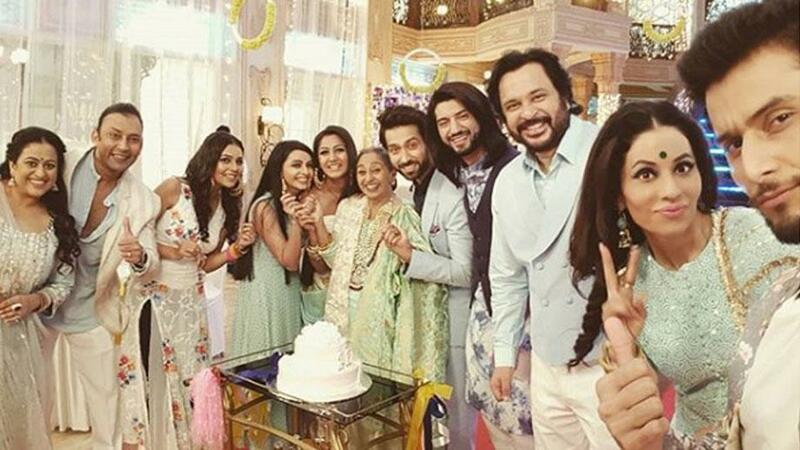 Ishqbaaaz has undoubtedly become one of the popular Star Plus show and has created magic on the screen and made a lot of fans so much so that when the announcement of the show going off AIR came, the fans got upset and did not wanted it to end. 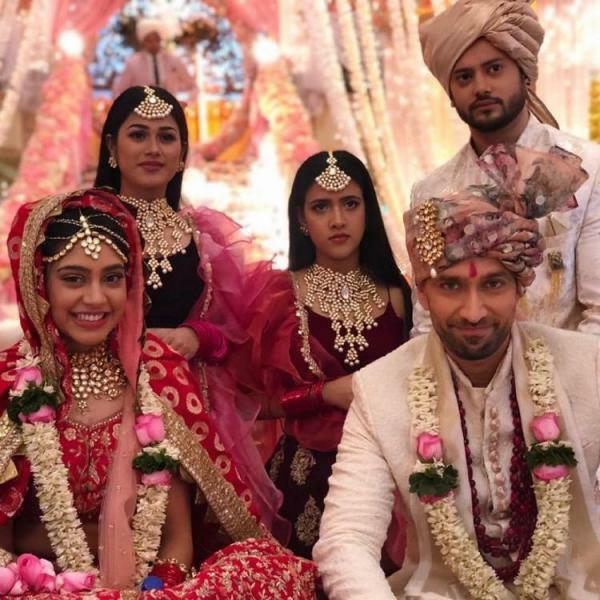 However, the last episode of the show telecasted on March 15 and that was the end of the love saga of Shivaay aka Nakuul Mehta and Anika aka Surbhi Chandna who were surely the heart of the show. The fans in order to pay tribute to the show as well as the actors did something that will leave you speechless. Despite a lot of efforts even after the generation gap which was introduced by the makers including Gul Khan, the show had to put down because of the decreasing numbers, Post the leap, Surbhi along with others including Leenesh Mattoo, Kunal Jaisingh, Mansi Srivastava and Shrenu Parikh bid the show goodbye and new faces of Manjiri Pupala and Niti Taylor playing the roles of ACP Aditi and Mannat were introduced while Nakuul played the role of Shivaay and Anika’s son Shivaansh. ALSO READ: Ishqbaaaz: What Shivaay aka Nakuul Mehta and Anika aka Surbhi Chandna's fans did one last time will leave you surprised! Even after the show has ended, the talks about it are not over yet. The actors, the storyline, the chemistry, each and everything is really fresh in the hearts of the fans as well of the actors. Nakuul, after the show got over, in an interview said, "Too many takeaways and too many memories. But the one thing that stays with a lot of people ask me it's been such a successful show and it has been good for so many people who have worked on it." He even spoke about his chemistry with Surbhi and said that both of them are confused as to what impressed the fans about their Jodi. He said, “I think it was good we never did because we never tried to analyse it. There was something magical and quite beautiful. We were talking about it how the two of us are going to miss it going forward. She has been a terrific co-actor to work with. It has been wonderful to work with her and I can't describe what it was. I think it was great." The show genuinely did quite well and had a new kind of spirit and concept. The actor was glad that each and everyone associated with the show gave his 100 or 110 percent and the day when they gave their 95 percent, they were sad about it. Nakuul said that giving one’s best shot is something he has learned through his journey in the show and it is something that he’ll put in his upcoming projects. For more scoops like these, stay tuned to us!